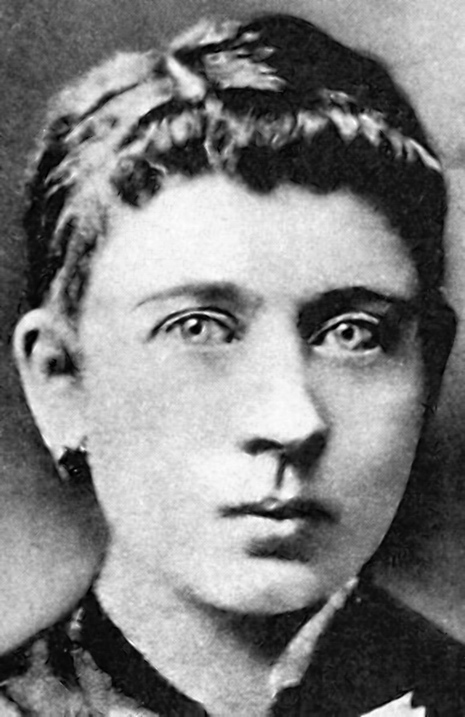 On January 14, 1907, Adolf Hitler's mother went to see the family doctor about a pain in her chest, so bad it kept her awake at night. The doctor, Edward Bloch, who was Jewish, examined her and found she had advanced breast cancer. Adolf Hitler sobbed when the doctor told him she was gravely ill and needed immediate surgery. A few days later, Klara Hitler, 46, was operated on and had one of her breasts removed. But the operation was too late. Her illness, malignant cancer, would slowly ravage her body. She couldn't make it up the stairs to the family apartment, so they moved into a first floor apartment in a suburb next to Linz, Austria. Eighteen-year-old Adolf had grand ideas of someday becoming a great artist. Each October, entrance examinations were held at the Academy of Fine Arts in Vienna. Despite his misgivings about leaving his mother, Hitler's artistic ambitions had driven him to withdraw his inheritance from the bank and move to Vienna to study at the academy. Problems had arisen for Hitler when he failed the academy's entrance exam and his mother's condition took a turn for the worse. He left Vienna, feeling quite depressed, and went back home to his mother and did not tell her he failed the exam. Hitler consulted Dr. Bloch who recommended drastic treatment to save his mother's life. The painful, expensive treatment involved applying dosages of iodoform directly onto the ulcerations caused by the cancer. She was moved into the warm kitchen of the Hitler apartment where Adolf kept constant watch and even helped out with household chores such as cooking and washing the floor. The apartment, however, always smelled of iodoform. She bore the pain well, but Adolf anguished over every moment of her suffering. Her condition steadily worsened and as the festive Christmas season approached in December 1907, she was near death. In the early hours of December 21, amid the glowing lights of the family's Christmas tree, she died quietly. Adolf was devastated. Dr. Bloch arrived later that day to sign the death certificate. He later said he had never seen anyone so overcome with grief as Adolf Hitler at the loss of his mother.